The main character in this historical fiction was sent undercover to Paris as part of Churchill’s Special Operations Executive. 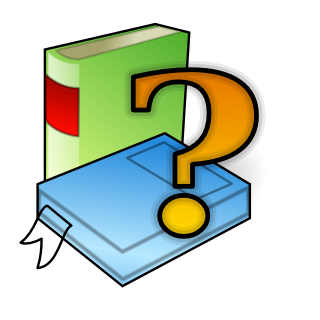 Can you name the book? Thank you Jean! 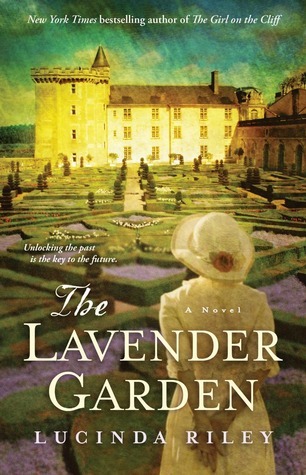 The Lavender Garden by Lucinda Riley is the correct answer! 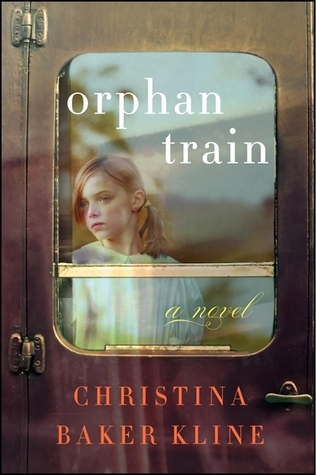 Constance Carruthers is sent undercover to Paris during the climax of the Nazi occupation. A wonderful read! All I can say is that this must be a REALLY good book. We considered dozens of books for our April meeting, the one meeting we invite our husbands to. After many discussions, emails and finally a vote we chose The Devil in the White City. 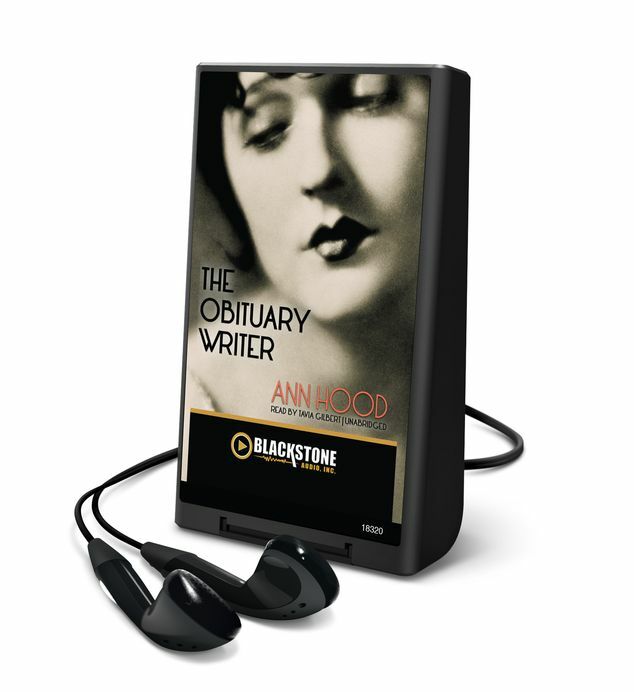 Several of our members had already read it, yet it was still their top choice…a book they were willing to read again. 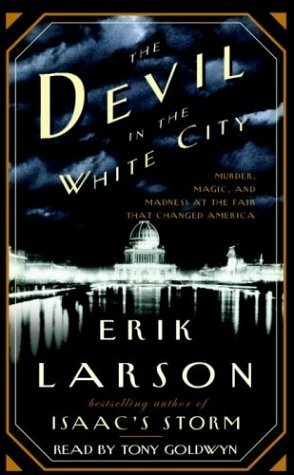 Please join us in reading The Devil in the White City: Murder, Magic, and Madness at the Fair that Changed America. The Lavender Garden, titled The Light Behind The Window in the UK flips back and forth between the present and 1944 England/France. We meet Emilie de la Martinieres, a young woman who has just lost her mother and inherited the family estate as well as the family secrets. We also meet Constance Carruthers, a member of Churchill’s Special Operations Executive. Although I have read many WWII books I knew little about Churchill’s Special Operations Executive and found that sorry line fascinating. All agreed that The Lavender Garden was an entertaining read and everyone was interested enough to finished the book…something I can’t say about every book we read!